“Shedding skin” or “re-skinning” is what snakes do to remove the harmful parasites sticking to their skin and to allow further growth. In the same way, you need to do away with the old and boring stuff on your website as your business evolves and expands. The likelihood of your business greatly depends upon your online presence. A refreshing new look to your website can promote your brand in a unique and original way! We all know the importance of having a website for our brand, but most of us don’t realize the usefulness of keeping it up with time. Today, the World Wide Web is exploding with interactive and attractive websites that receive good amount of traffic. To stand out in the crowd, you must stay abreast with the latest, most visually appealing ways to keep your website engaging and optimized. 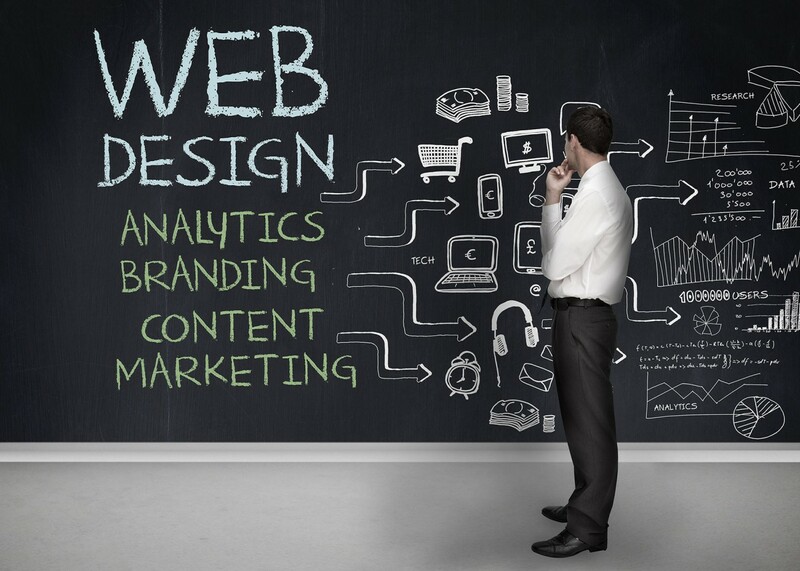 Revamp your website to turn it into much more than just a mode of your business activity. Re-skinning is simply changing the way your website looks – the design, the way it is presented and other things. It’s like taking your website for makeover! The details and the rest remains the same, but the way everything is presented is tweaked to keep your website looking interesting and inviting. So what is re-skinning? In simple words, it means updating whatever that catches the eye of the audience from graphics to presentation, in order to give your website a brand-new look and feel. There is no particular time-period in which you can take your website for a makeover! Time for re-skinning depends upon the personal need. Like, you can consider re-skinning when you are changing the brand or launching a new product or any similar thing. Also, if the visitors to your website have declined, re-skinning may help. Have you recently modified your brand? like logo or color, then it is very important to spread that across all the online channels. Further, if you have launched new services or products, make sure you advertise it highlighting the key features. You may also consider re-skinning if your website appears boring or unprofessional or outdated. Everything old loses charm over the years and something new and trendy takes its place. In the same way, your website may have experienced wear and tear over time and might need a transformation to match your professional standards! How can re-skinning benefit a business? A re-skin can make your website look more aesthetic and pleasing to the eye whereby enhancing user experience. A visually attractive website is looked upon as an interesting option and receives more clicks than a simple and plain looking one. More clicks means more visitors which in turn will bring more business. Re-skinning your website can have a more positive first impression on the audience, giving a new life to your business. What to avoid when re-skinning a website? Revamping websites which are already attracting good traffic already can sometimes affect business, because your visitors might find it hard to locate what they are looking for. But if you really require to re-skin to update new content or products, make sure you avoid making considerable changes so that you do not loose on your current visitors. Also ensure that you do not remove the content that attracts the most traffic to your website when you re-skin it.